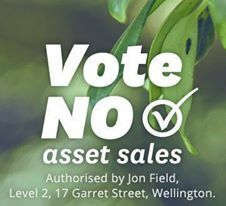 City Vision has a clear policy commitment to keep assets public. 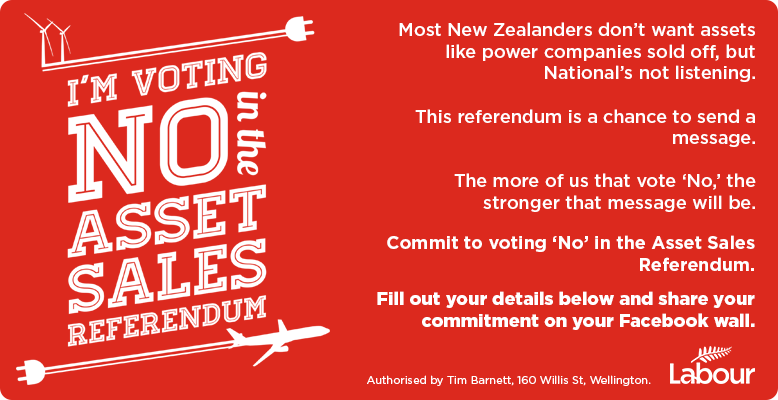 We are voting NO in the 2013 Citizens initiated referendum. Currently just over 1.1 million have voted. Daily voter returns are available here. Voting papers need to be returned no later than midday on 12 December 2013.